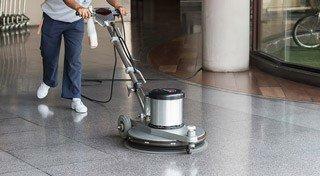 Our janitorial teams clean around the clock so you don’t have to, keeping your office or work space ready for business. 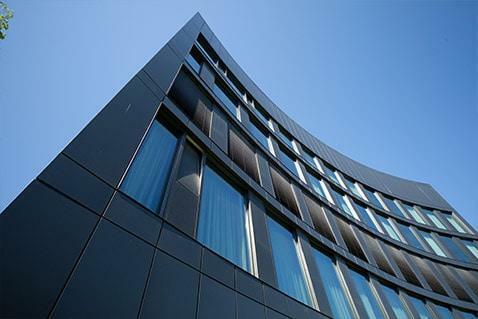 With our green cleaning methods, you’ll also have a cleaner, healthier environment for customers and employees. 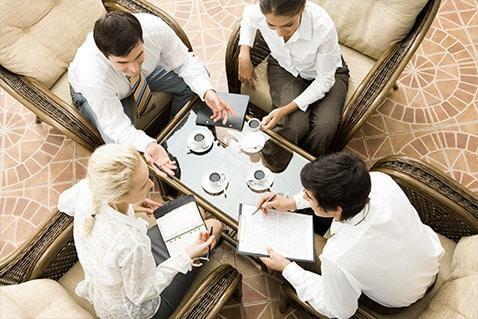 Daily, weekly, bi-weekly, or monthly schedules to fit your business’s needs and budget. 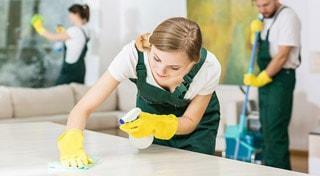 We understand your cleaning needs are unique to your business. We’ll coordinate our janitorial teams to best fit your schedule. 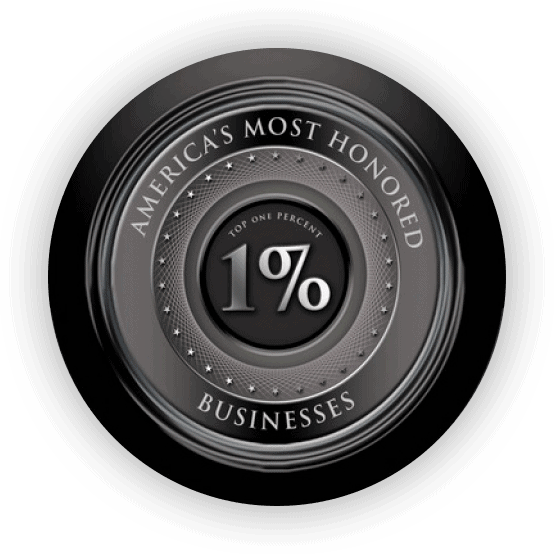 Dedicated to quality service and cleanliness, our janitorial teams are licensed, bonded, & insured. Whether you run corporate-level offices or a mom-and-pop store, we guarantee you’ll receive our best professional cleaning services. 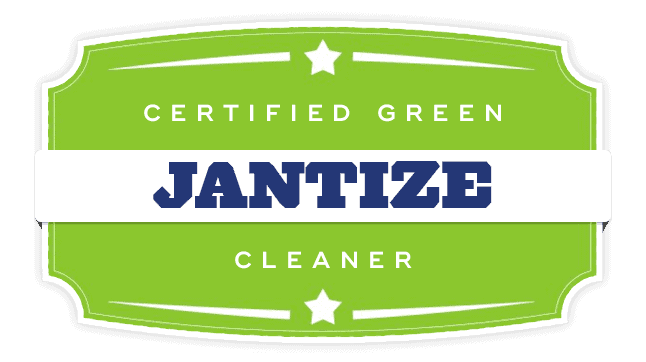 Jantize has provided high quality janitorial services for over 28 years. We are a business to business service that has an outstanding reputation for quality office cleaning, efficiency, and integrity. 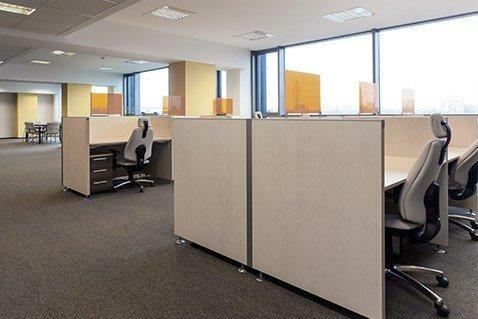 Whether yours is a small or large office, you can trust Jantize to deliver well-organized janitorial service and a clean, professional image for your commercial cleaning needs.